The whole “new year, new us” thing doesn’t really apply in this case, since the WPI community is just as passionate, motivated, and high-achieving as ever. See how they’ve been ringing in the new year through the lenses of our talented staff photographers and videographers. 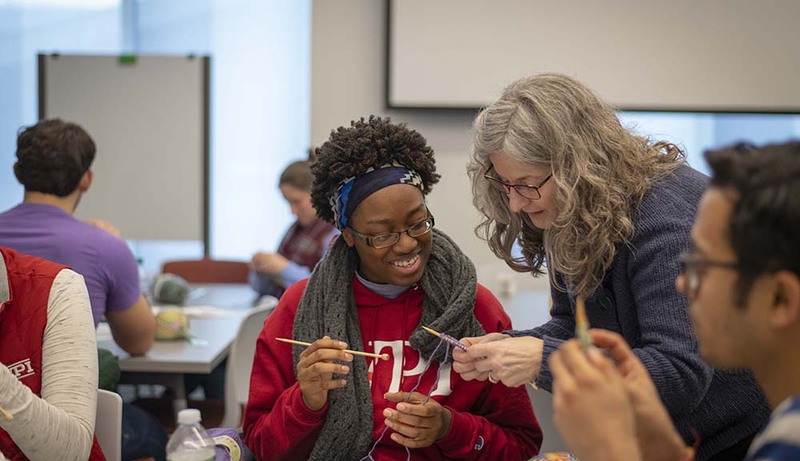 Everyone’s got a hobby, and this year’s WinterSession, held Jan. 6–8, gave students, faculty, and staff the chance to share their passions with others—and even stumble upon new ones for themselves. 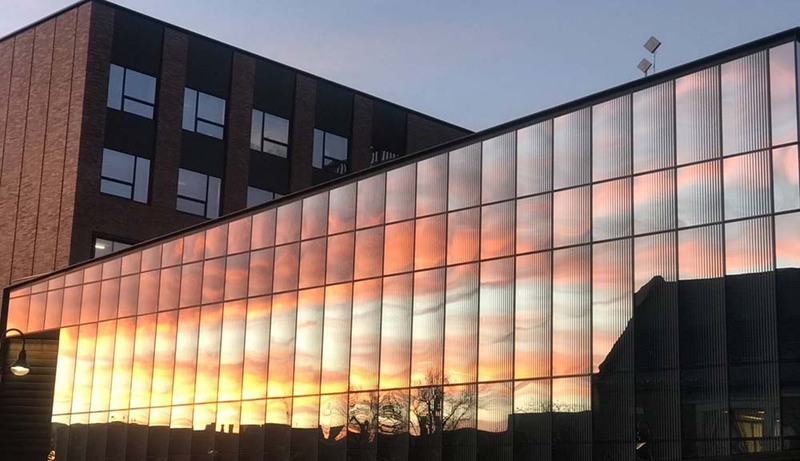 The days may still be short, but at least we’re treated to gorgeous campus sunsets like these some evenings. Silver linings, right? Do you think Ama Biney ’18 has any room left in her trophy case? The alumna and sports superstar was recently selected for the NCAA Today’s Top 10 Award, recognizing her as one of the top graduating student-athletes across all three NCAA divisions in 2017–18. Put on your thinking caps—a research team led by computer science assistant professor Erin Solovey has begun developing a system that uses brain imaging to study online learning and, ultimately, improve personalized learning environments. 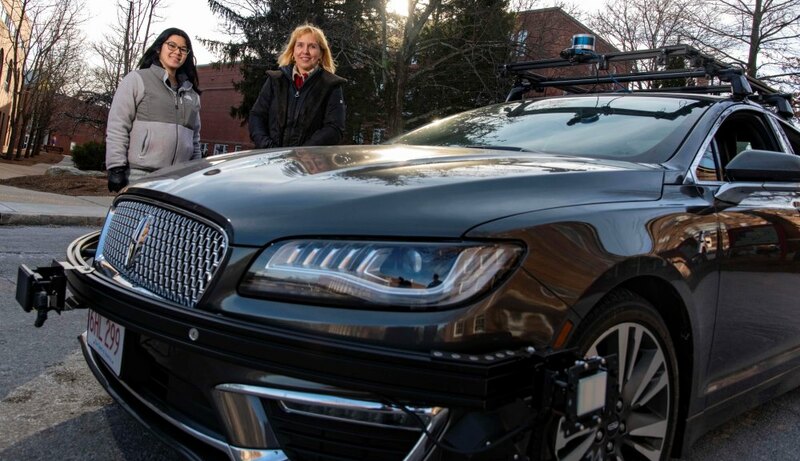 Thanks to a grant of nearly half a million dollars from the National Science Foundation, a team of WPI researchers led by professor of computer science and director of WPI’s Data Science Program Elke Rundensteiner is developing software to help organizations make data-driven decisions in real time. 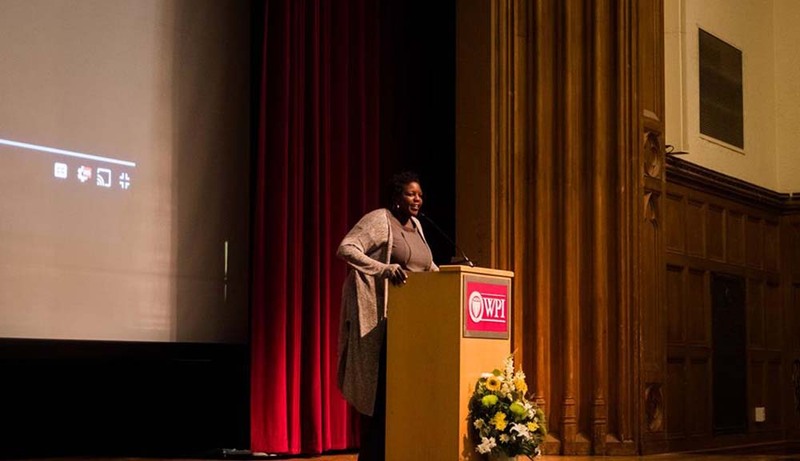 WPI’s inaugural Reverend Dr. Martin Luther King Jr. Commemorative Address was held Jan. 16 and featured award-winning documentary filmmaker Yoruba Richen as the keynote speaker. 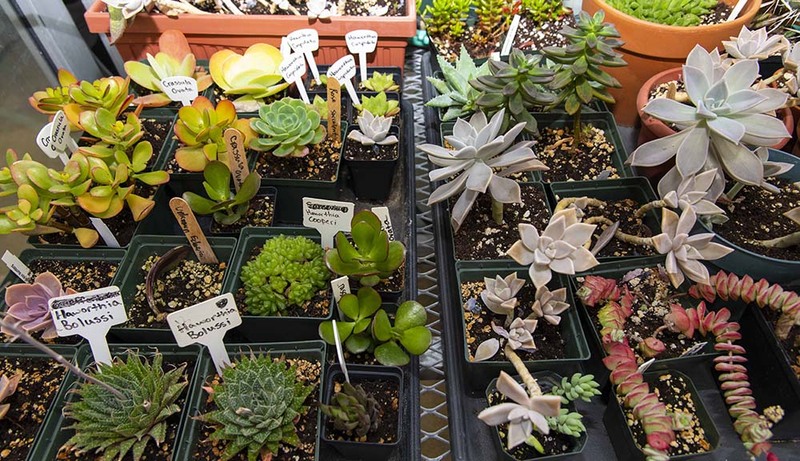 If you’re looking for a break from all this snow (we know, we’re not the only ones), check out WPI’s very own secret garden and read more about the Greenhouse & Horticulture Club, whose members are integral to keeping the greenhouse, well, green. 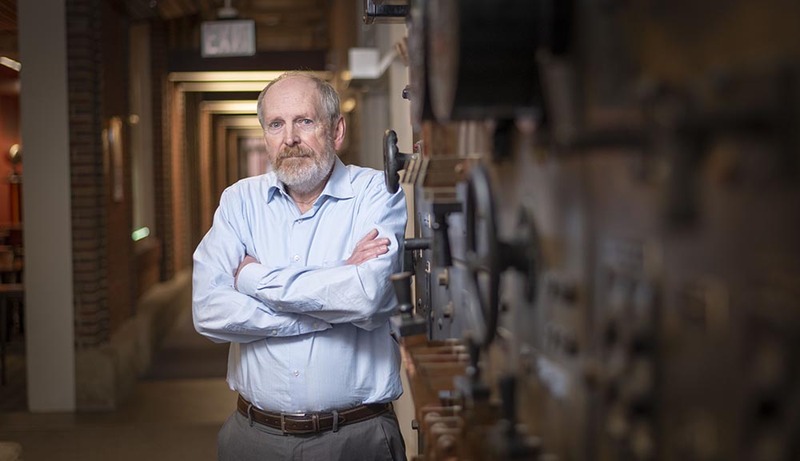 As the director of Web App Development and Academic Integration, Bob Brown specializes in tackling big, intimidating tasks. His latest venture, the complete overhaul of the eProjects system, improves nearly every aspect of how a student navigates projects. Sometimes the best way to unwind after a long week of classes is to grab some friends and a pretzel and spend the afternoon experiencing a flight simulator in the Foisie Innovation Studio. 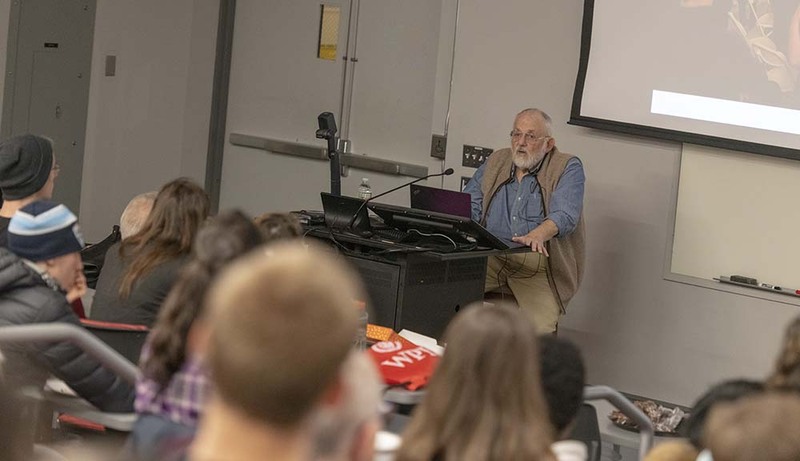 Cleve Moler, author of Numerical Computing with MATLAB and co-founder of MathWorks, visited campus as part of the Society for Industrial and Applied Mathematics Speaker Series to discuss the evolution of MATLAB from a matrix calculator to the powerful technical computing environment used worldwide. 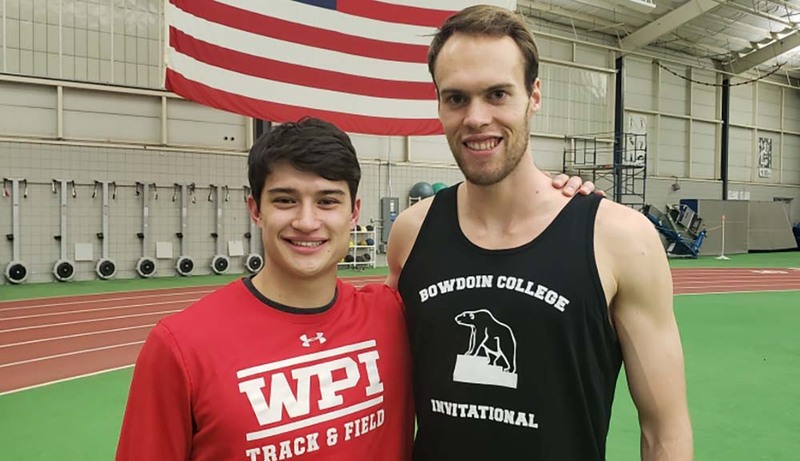 Senior Ryan Wittenberg (right) and sophomore Oliver Thomas started off the men’s indoor track & field season on the right foot—both set new school and facility records with first-place finishes at the Bowdoin Invitational.